Guided meditation is a great way to get started in meditation. Guided meditations are also good for experienced mediators, looking to try some new techniques. We offer several free guided meditations in increments of 10, 20 and 45 minutes. They all feature sounds of nature. You can meditate by the sounds of a flowing river, birds or ocean waves. Each free meditation consists of breath meditation and sound awareness. The longer sessions include spinal energy awareness and body scan meditation. Our instructor will gently guide you through the whole process. All of these meditations should be listened to with headphones or earbuds for the best results. All files are in .mp3 format and recorded at 192 kbps. 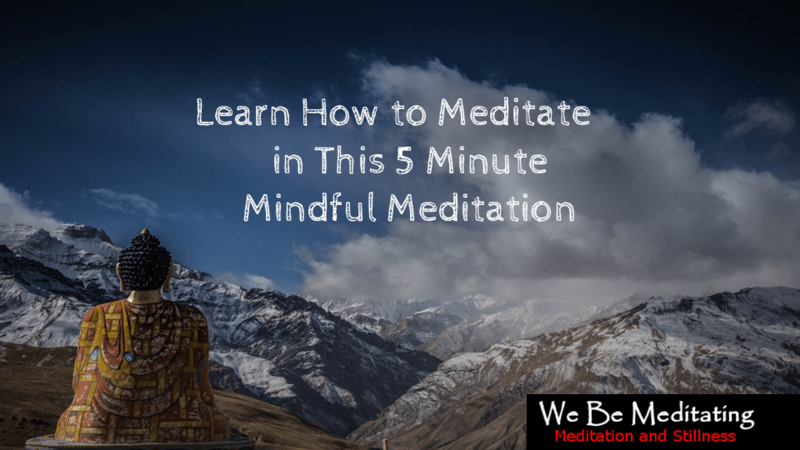 If you are new to meditation, you can learn how to meditate with our 5 minutes guided meditation. This audio file will teach you the basics of meditation by focusing on the breath. When you feel comfortable, then move on to the longer meditation sessions. 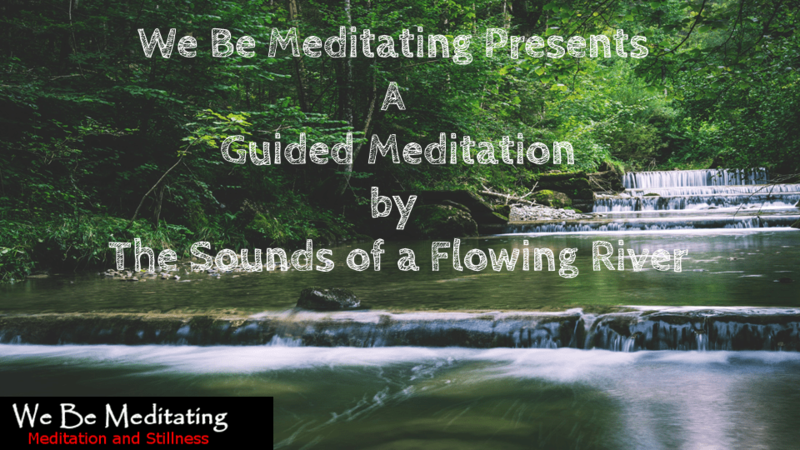 In this meditation, your instructor will guide you through a meditation by the sounds of a river. Meditations featuring the sounds of nature can be helpful to calm the mind. 10 Minutes – Featuring breath meditation and sound awareness. 20 Minutes – Featuring breath meditation, sound awareness and spinal energy awareness. 45 Minutes – Featuring breath meditation, sound awareness, spinal energy awareness and body scan meditation. 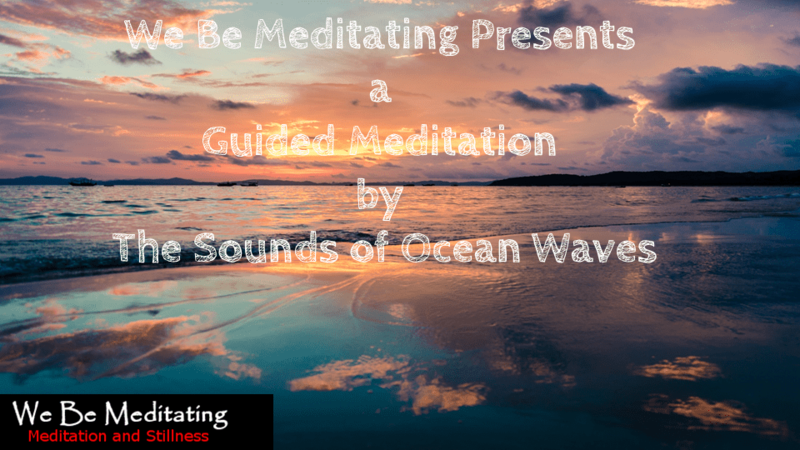 In this meditation, your instructor will guide you through a meditation by ocean waves. These meditations are excellent for taking a break during your busy day. Relax and refocus using this meditation. 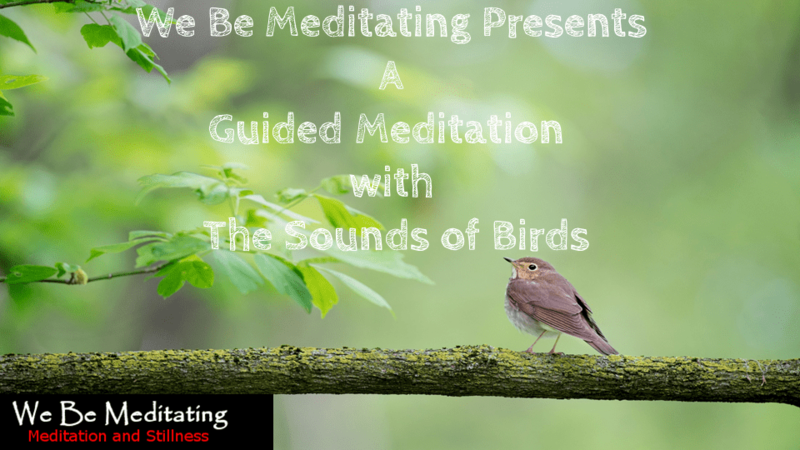 This meditation uses the sounds of birds to relax and refocus the mind. Your instructor will gently guide you through this meditation. This is a great meditation to reconnect with nature. Guided meditation can help keep you focused and on track during your meditation. It is an excellent way to get started. A guided meditation can help give you the confidence in proper meditation techniques. We hope you find these meditations useful.